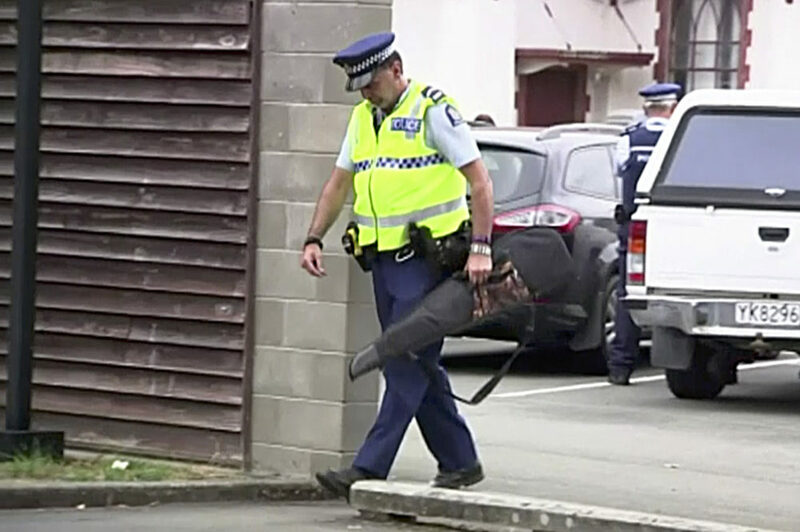 In case you haven’t heard, New Zealand is banning assault weapons in the wake of last month's mass shootings in Christchurch. 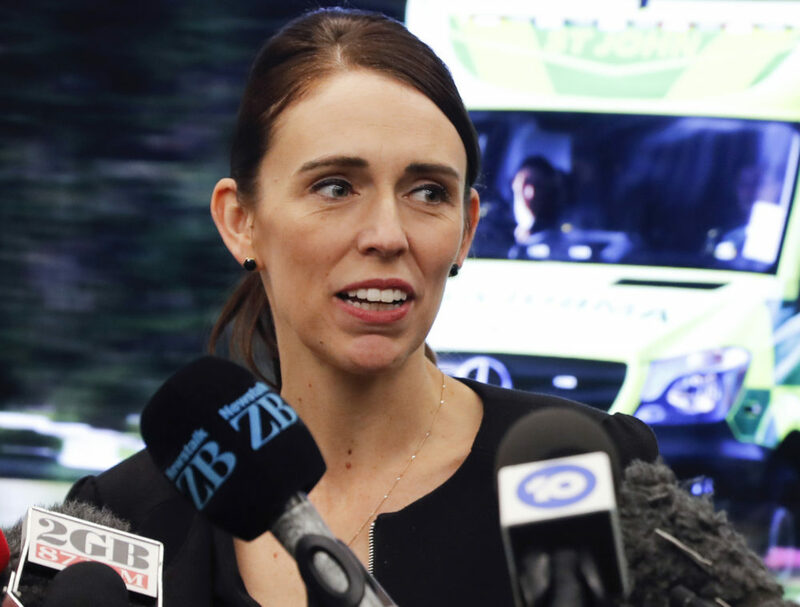 Like most sensible things that happen Down Under, New Zealand’s bold move on gun control has been received by liberal enclaves here in America with a mix of fascination and envy. “Why can’t we do anything like that here?” I've been asked every day since the news broke. That’s a question that's been top of mind since the aftermath of Sandy Hook, when Congress shot down a massively popular legislative push for universal background checks for anyone seeking to purchase a gun. The defeat demoralized the gun control movement and attuned millions of Americans to the cold indifference of elected officials who — in theory — are supposed to act in the most elemental interests of their constituents. I remember when mass shootings prompted us to write letters and make calls to anti-gun control politicians (mostly Republicans), in an earnest bid to change hearts and minds. But after the Sandy Hook massacre and especially after Parkland, the futility of this strategy sank in. Today, as we gawk at New Zealand and struggle to comprehend the immediacy of their assault weapons ban, we’re left with the same pithy option — vote out the politicians who routinely reject gun control measures that most Americans support. But is this a realistic or sufficient strategy for bringing new gun control laws to America? The worst obstacle to gun control isn’t the ratio of Democrats and Republicans in Congress — it’s the existence of the Senate filibuster. One of the more misunderstood rules of U.S. politics, the filibuster can be invoked by the Senate minority to stop legislation as it picks up momentum. The majority can override the filibuster, but to do so requires 60 Senate votes. The filibuster was intended to be a form of checks and balances, so the Senate majority couldn’t ram through whatever they wanted without input from the minority party. But the architects of the filibuster didn’t adequately anticipate a Senate minority party using the filibuster to shut down all legislative initiatives from the majority. In other words, they didn’t imagine someone like Mitch McConnell abusing Senate rules to consolidate more power and to compensate for a shrinking constituency. 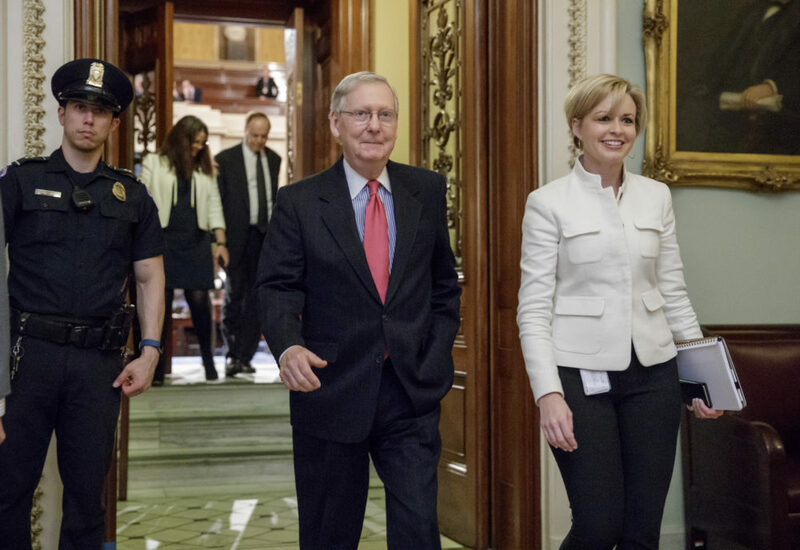 Under McConnell’s scorched earth leadership, the GOP has exploited Senate budget rules to pass a massively unpopular tax reform package, stolen a Supreme Court seat from a sitting president and prolonged a government shutdown just to score political points from its dwindling voters. Now imagine what McConnell and Co. would do with the filibuster if Democrats win back the White House and Senate in 2020 and try to pass a gun control bill like New Zealand's. If the last decade is any evidence, the GOP will use the filibuster to squash every attempt to ratify new gun control laws. And since it’s extremely unlikely that the Democrats will hold the required 60 seats to override the filibuster, gun control supporters must face the tough political reality that we have to push the Democrats to get rid of the filibuster. This will not be easy. The president can call for it, but only the Senate can elect to abolish the filibuster, and most Democratic senators will be reluctant to do so. Why? Because even as the GOP operates in septic faith and rejects measure after measure of bipartisanship, the Democrats have clung to the mantle of compromise. It’s their brand. One of the first things Nancy Pelosi said after the 2018 midterms — in which Democrats took back the House — was that the Democrats would “strive for bipartisanship.” It’s the same thing Obama strived for during his first term. If we want to push America in the direction in which New Zealand just leapt by banning assault weapons, getting rid of the filibuster must become as integral a piece of our strategy as mindful voting. It will require pushing our senators and our next president to recognize the pragmatism of this goal. We’ll soon have to make calls and write letters again, but this time, to the Democrats. And who knows? Maybe, deep inside, some of those Democrats are just as game for an aggressive gun control strategy as we are. But we’ll never know unless we ask them.